I’m reading a book called Dr. Knowledge Presents – Strange & Fascinating Facts About Famous Brands. Hanson Gregory is honored as the inventor of nothing. The “nothing” refers to the hole in doughnuts. 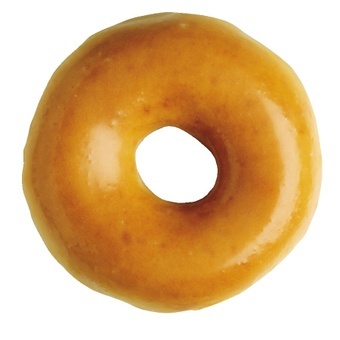 …doughnuts originally had no hole in the center. But Gregory, a sea-captain from Rockport, Maine, is credited as the first to create doughnuts with that distinctive hole – and he did it for a very practical reason. Gregory loved to eat doughnuts while piloting his ship. Instead of having the cakes slide all around while the ship was going through rough waters, he put a hole in his doughnuts so he could place them on a spike near his steering wheel. I would love to “invent” something that’s a whole lot of nothing. I come up with ideas that are a whole lot of something, but just don’t have the technical know-how to make them a reality. Maybe someday…. 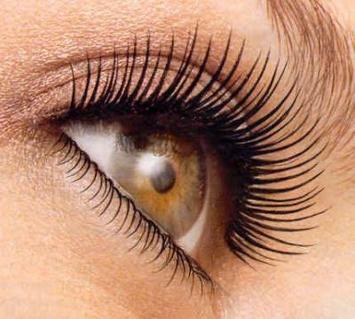 I could just invent ANOTHER mascara that will make your lashes longer…. For as long as I can remember the commercials always say they’ll make your lashes longer and longer and longer…. My eyelashes should be 100 feet long by now!! What invention ideas do you have?